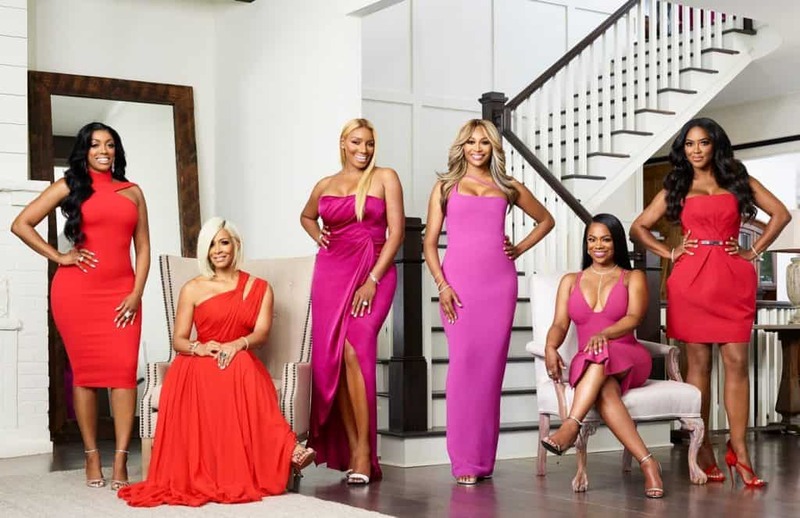 VIDEO – Watch the Dramatic Real Housewives of Atlanta Season 10 Trailer! Ready or not, the Real Housewives of Atlanta are returning for their new season on Sunday, Nov. 5 at 8/7c on Bravo! 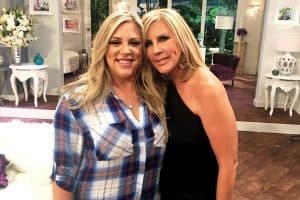 Things continue to take a turn for the uglier on the Real Housewives of Orange County both on and off screen! 90 Day Fiance Happily Ever After Reunion Secrets Revealed: Mohamed Tried to Get Anfisa’s Number! You’re probably feeling a bit down because this super incredible season of 90 Day Fiance: Happily Ever After is officially over, but fret not as we now bring you the juiciest secrets from the reunion! 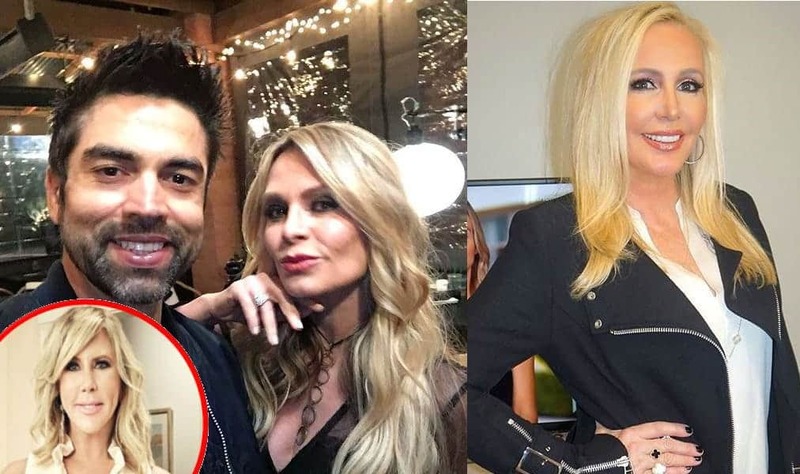 Things continue to take a turn for the uglier when it comes to the Real Housewives of Orange County cast with the latest feud involving Kelly Dodd and Meghan King Edmonds! 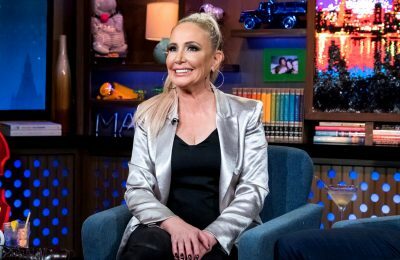 And things are getting very personal between the ladies as following Meghan’s comments about Kelly having a boyfriend & dating while married, Kelly is now coming for Meghan’s business. 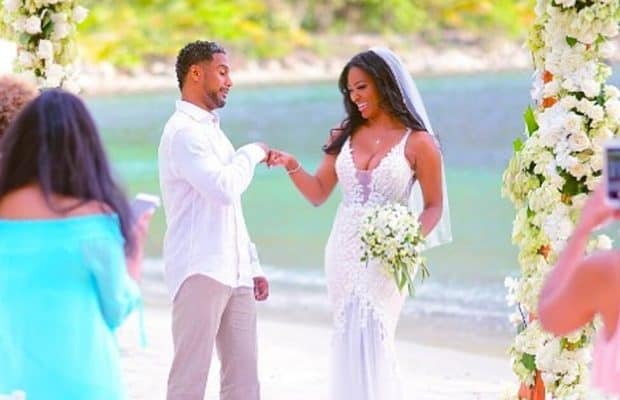 VIDEO – RHOA’s Kenya Moore Shares Video from Wedding Night to Marc Daly! Kenya Moore is drunk in love! RHOD’s Brandi Redmond “Baffled” by Cary Deuber’s Comments about Stephanie Kissing Up to Her, Asks If Cary Is Jealous? Real Housewives of Dallas star Brandi Redmond is opening up about the latest episode of the Bravo series during which viewers saw visit her home state of Tennessee in an emotional trip.